Where to Sell BTC in India? 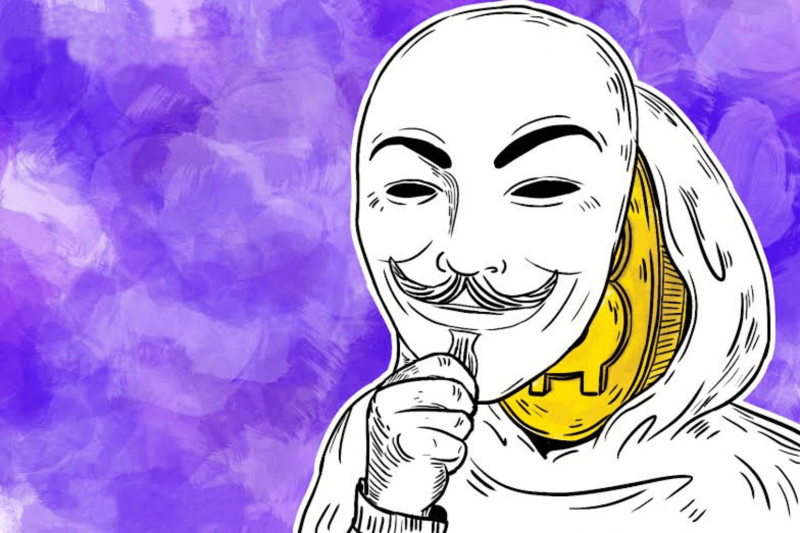 Can I Buy Bitcoin Anonymously in India? How to Use Bitcoins in India? 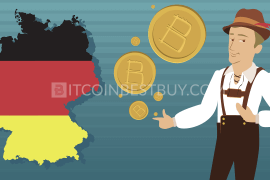 Do I Need to Pay Taxes on Bitcoins? This tutorial is concerned with exchanges and purchase methods that are available for you if you are based in India. The article lists pros and cons of each platform and providing trade details such as verification requirements, fees, purchase limits and other important information. 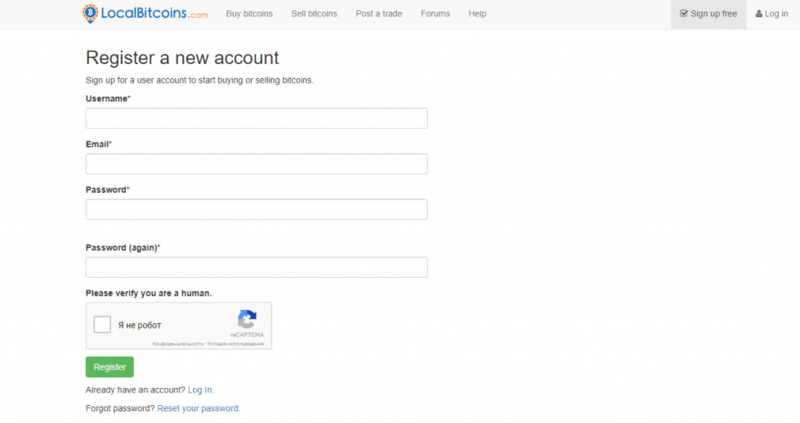 Also, read our quick guide if you are a beginner to the BTC market. Register an account(s) at available exchanges in India (Unocoin for example). Go to the “Buy” section of the platform and start the purchase process. Choose the payment method and INR fiat currency (or others). 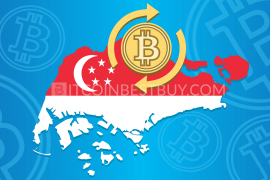 Confirm the details and purchase bitcoins. Provide your wallet address or transfer coins later on if an exchange has its own storage services. You can verify your identity to gain higher purchase limits on almost all platforms (optional). How to Get Bitcoin at Unocoin? Can You Buy BTC on ATMs in India? Indian bitcoin traders have a lot of reasons to be happy in recent times. 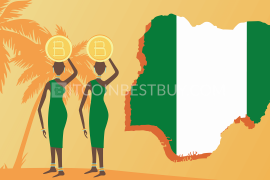 A number of exchanges have opened their services for the country, providing numerous payment channels for investors to use and get bitcoins. 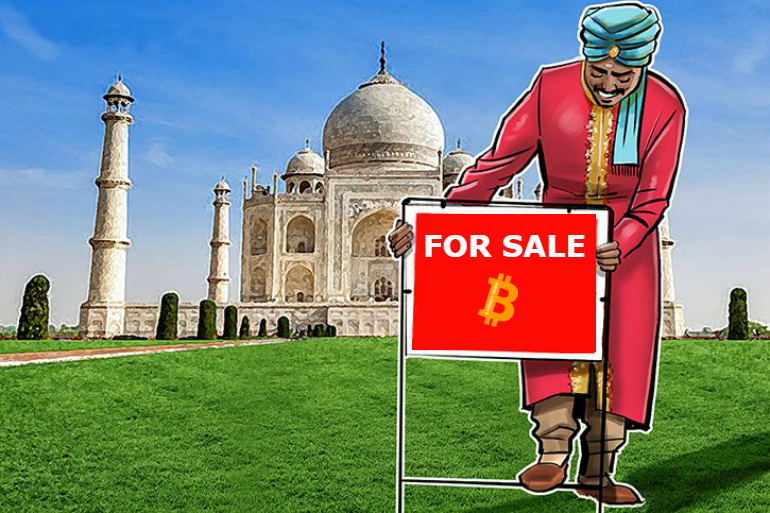 With growing infrastructure, bitcoin is becoming more and more popular with the Indian population, growing the trade community and thus pushing the network growth even further. 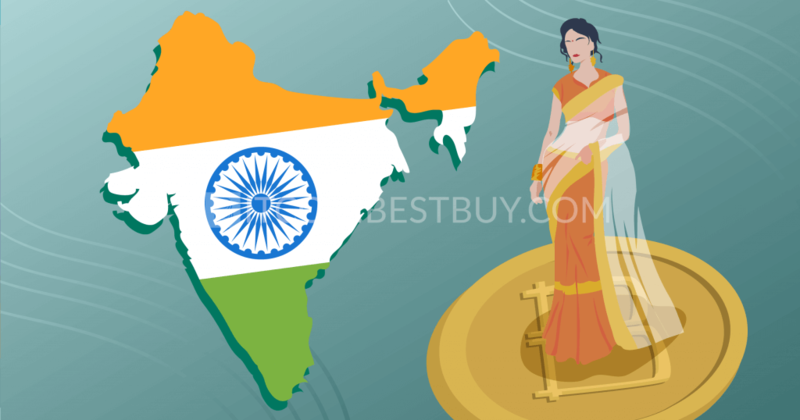 If you are based in India, there are several payment options that at your disposal at any time when it comes to bitcoin trade. altcoins: more rare form of payment as many exchanges would rather use fiat currencies than other cryptocurrencies. They usually come with high exchange rates but also with the high level of privacy. India is one of those countries where bitcoin is neither banned nor regulated. 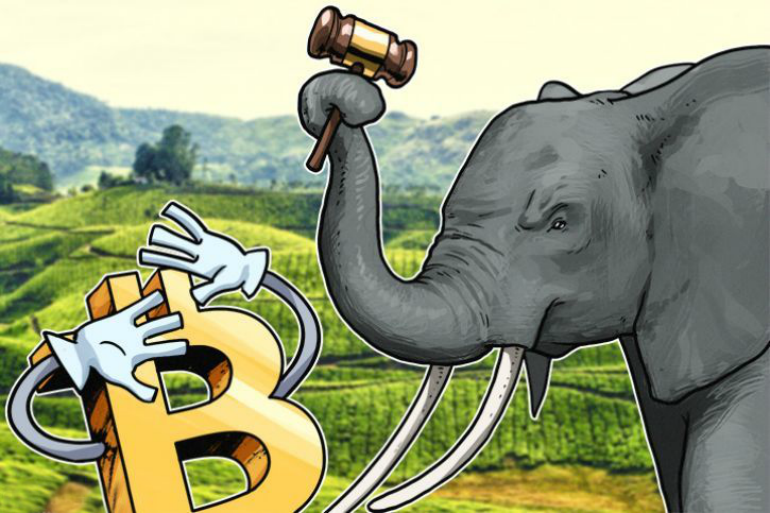 According to the RBI (Reserve Bank of India) news, there are no planned regulative actions on the road towards bitcoin. 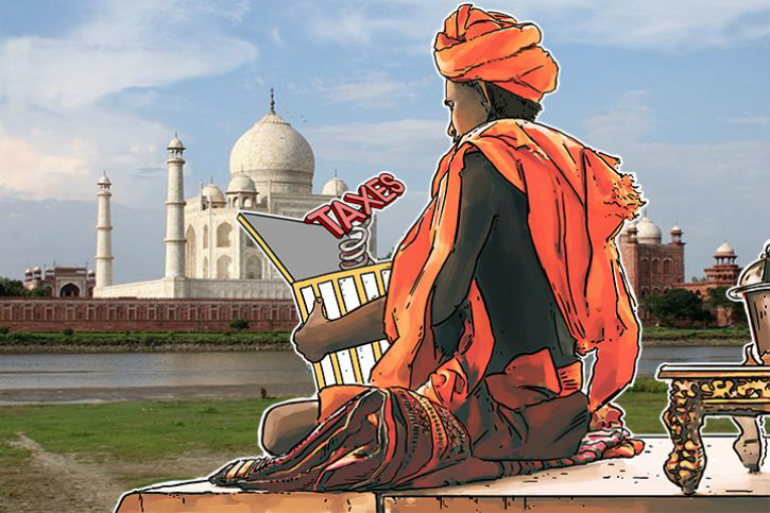 This means that bitcoin is not being made as part of India’s tax regulation system. 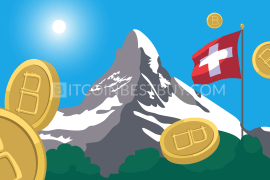 The cryptocurrencies are neither banned nor accepted, since the government left the industry to traders to deal with. 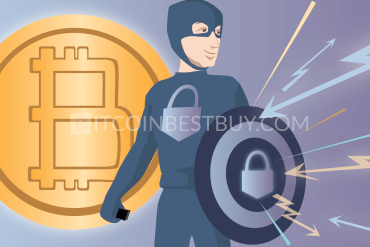 You should be aware that, even though bitcoin is not regulated by the government bodies, businesses are, meaning that most of the Indian-based firms would require you to fully verify your identity. On the other side, lack of regulation offers grounds for scammers to run around unperturbed, as no legal actions can be taken in unregulated environments. There are several the best exchanges that offer services to Indian bitcoin investors. They differ in terms of fees, verification requirements, purchase limits and available payment options. 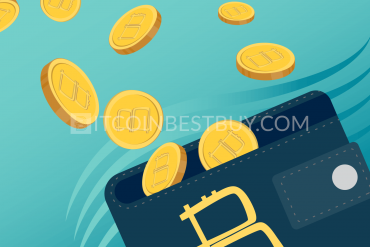 In this guide we cover several platforms that have been proven to be safe for trade, them being Mycelium, Coinmama, Unocoin, Zebpay, BTCXIndia, ShapeShift, LocalBitcoins, Coinsecure, VirWoX, BuyUcoin and #bitcoin-otc. We also review the availability of bitcoin ATMs in India, providing locations and number of machines available for Indian traders. Mycelium exchange offers a peer-to-peer (P2P) marketplace where traders can communicate and trade bitcoins between each other. Indian investors can find offers from India without any sort of verification requirements, pre-convert INR in one of the currencies supported by the wallet. The platform is available on mobile only, thus having smartphone is a must if you wish to trade with others through Mycelium. Additionally, the exchange offers sophisticated cold storage services which are compatible with a number of other wallets and exchanges. free wallet services that are known for enhanced security features. rural areas are known for the scarcity of offers. Coinmama is an exchange that accepts payments done through credit or debit cards only. The fees stand at 5% from each purchase transaction you make with the company while selling BTC at Coinmama is currently not available. You can purchase without verification the first $150 worth of bitcoins, while trades of a larger value would require scanned ID and proof of address. first $150 can be bought without identity check. verification is a must as soon as $150 mark is passed. Unocoin is considered to be one of the largest BTC providers in India, with trade base accounting for over 150,000 investors and growing. 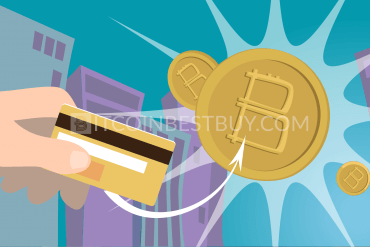 The PAN card is necessary if you wish to purchase and sell bitcoins from Unocoin, a process that needs to be repeated once a year. Accepted purchase methods are bank transfers IMPS/NEFT/RTGS expressed in INR. The transaction fees stand at 1% and can drop down to 0.7% with sufficient volume. The government also charges 18% of the transaction fee value, growing the costs towards 1.18% (0.88% with large trade volumes). identity check is conducted prior to the trade. Zebpay is an Indian-based broker that offers bitcoins through mobile platforms (Android and iOS both included). Since its start at 2012, the distinguishing feature of the platform is sophisticated and fast transactions done in the phone. The purchase of bitcoins is available through bank transfers only (IMPS/NEFT/RTGS and online banking) while verification is mandatory for all clients. The fees are hidden behind the BTC value as the company claims to be making most of its profit through exchange rates. domestic currency (INR) used for trade. online internet banking provides instant access to bitcoins. 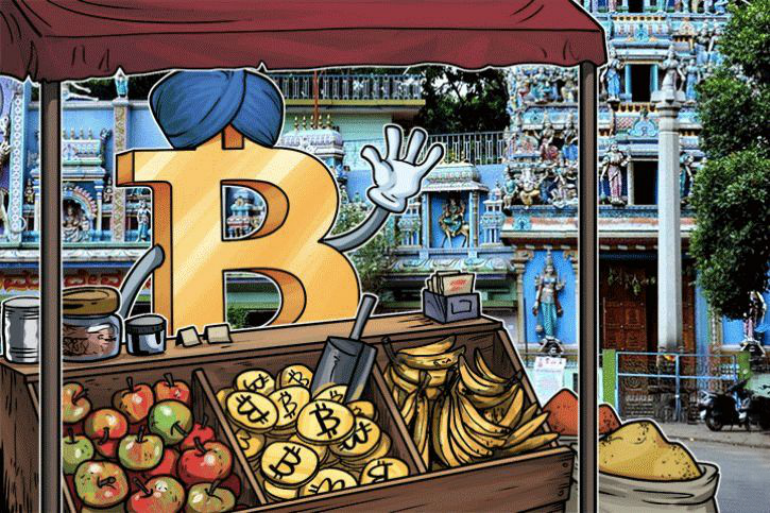 BTCXIndia BTCXIndia was one of the leading BTC exchanges in India and opened for business in 2014. Later it became considered as a player in the crypto token market. But at the beginning of 2018 on the website, there was a message about the ban any INR or XRP deposits. It is recommended withdraw funds on or before 28 February. Deposits received, if any, will be automatically returned to the respective bank accounts. ShapeShift is quite an interesting platform to work with as you do not purchase or sell bitcoins whatsoever. You exchange them with other altcoins, such as Ethereum, DASH, Zcash and many others (69 to be exact). 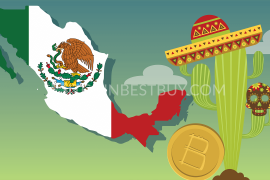 The trade is carried out on the platform after you deposit your coins from wallet address, while the company makes money through exchange rates. Fees are thus part of the price and are not transparently shown. No registration is made at any point of the trade, making this platform one of the most private ones out there on the market. fees are hidden within the exchange rate of altcoins. 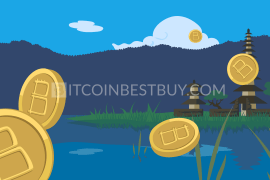 LocalBitcoins is one of the largest P2P marketplaces in the world, offering a large variety of purchase methods and fiat currencies for investors to use when trading bitcoins. The verification of the account is left to individual traders, meaning that BTC purchases can be conducted completely anonymously. The transaction fees stand at 1% of the trade value while escrow services are available for both buyers and sellers to ensure the safety of all involved parties. 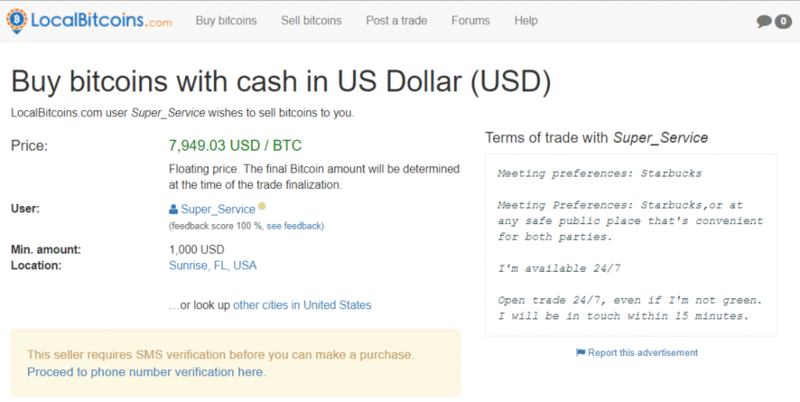 usually a small amount of bitcoins are available for sale. Established in 2014, Coinsecure is yet another Indian bitcoin exchange that offers digital currency through bank transfers (accepted banks are ICICI, YES and Axis Bank). Trade fees stand at 0.4%, making the platform one of the cheapest in the market. According to the KYC (Know Your Customer) policy, you are required to provide identity proof in form of scanned ID and utility bill in order to buy and sell bitcoins at Coinsecure. traders have an ability to post their own bitcoin price for the trade. only bank transfers are accepted as a payment option. If you have a PayPal account and wish for complete privacy when buying bitcoins, then VirWoX might be a good choice for you. 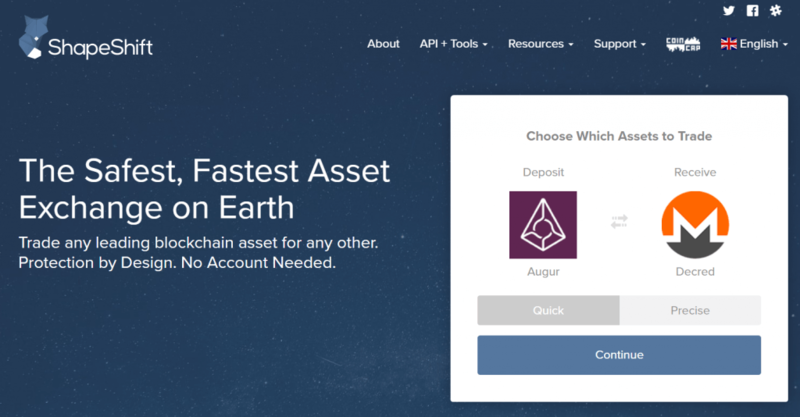 The platform offers a unique marketplace where several payment options are available. These methods are credit/debit cards (3.5% + $0.49 fee), e-payments (PayPal and Skrill – 3.5% while OKPAY is free), SOFORT (2.5%) and paysafecard (20%). The major issue with this exchange is the fact that BTCs cannot be purchased directly. You have to get Second Life Lindens (SLLs) first and then swap them with BTC, incurring three times the same fee. PayPal available as a purchase method. INR is not available fiat currency. BuyUсoin is one of the new additions to the Indian cryptocurrency industry, being founded in 2016 by a team of bitcoin enthusiasts. 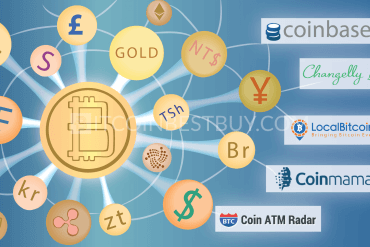 Apart from BTC, at this platform, you will be able to purchase and sell 28 other altcoins with the help of IMPS/UPI/RTGS and NEFT transfers. The company is KYC-AML compliant, meaning that verification is a regular part of the trade. According to the company, there are no fees for purchasing/depositing activities as the company makes a profit from exchange rates. apart from BTC, 28 altcoins readily available for trade. only bank transfers are accepted as a deposit/purchase methods. #bitcoin-otc is a platform that specializes in over-the-counter (OTC) transactions, where investors deal with each other in a single marketplace. As a buyer, you seek out BTC ads from sellers and choose the most suitable one for your needs in terms of price, payment method and fiat currency required. some offers have large volumes of coins available for sale. the platform is geared towards experts in the industry and is very confusing for beginners. 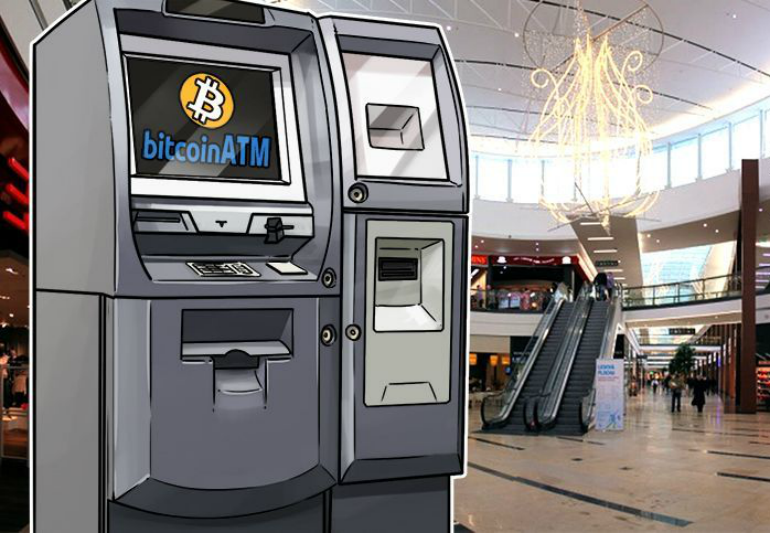 Bitcoin ATMs are a very comfortable way to get digital money, as you purchase bitcoins with a credit or debit card instantly. Unfortunately, India is yet to open its first ATM teller, since the RBI is the government body that decides whether such service is should be allowed or not. Since the governmental representatives have been largely skeptical about the coins, such permission has not been given. The best exchange for you depends on several factors. If you are comfortable with verification of your identity, then most of the Indian-based platforms would be a good choice for you. Fees and purchase limits, as well as the availability of different payment methods also play a crucial role when it comes to the most suitable platform for your needs. Put all the pros and cons of different exchanges whose services are available to you and grade them to get the best option. You can sell the bitcoins you have at many exchanges listed in this article. Head over to the platforms and check the selling values asked and choose the best option for you. You can earn quite a good profit margin if you plan your transactions according to the trends and catch the favorable value fluctuations. Most of the Indian-based exchanges would require you to provide scanned ID and proof of address. 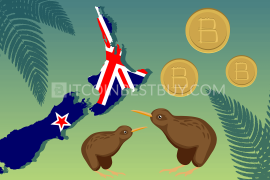 Thus, foreign-based companies, as well as P2P platforms, are a good option for you if you wish for privacy when buying bitcoins. Register an account at LocalBitcoins or VirWoX and get BTCs without any sort of verification needed from your side. Currently, you can purchase and sell bitcoins at online exchanges, as Indian businesses are slow in accepting the cryptocurrency as means of payment. Another option is to go to online shopping websites that do accept bitcoin and buy products/services. Register an account at an exchange that does not require any sort of verification from you, such as ShapeShift, LocalBitcoins, Mycelium, #bitcoin-otc or VirWoX. Search for the best offer in the market in terms of purchase method and BTC price and contact the seller. Do make sure you are working with people with positive trading history and are privacy-friendly. Follow the instructions on payment method and purchase process and at the end, provide your wallet address. 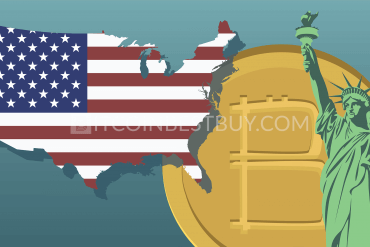 Since the government does not recognize bitcoin in its accounting and financial policies, you do not pay any sort of taxes when trading bitcoins. On the other hand, you cannot ask for legal protection in case of fraudulent activities of your trading counterpart. If you wish to know more about Indian bitcoin market, please feel free to contact us at BitcoinBestBuy and we will provide assistance with whatever issue you might have.